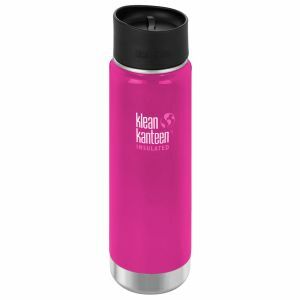 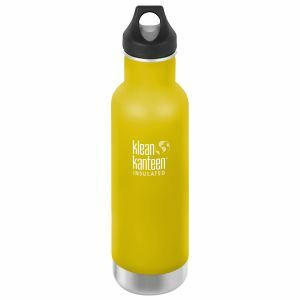 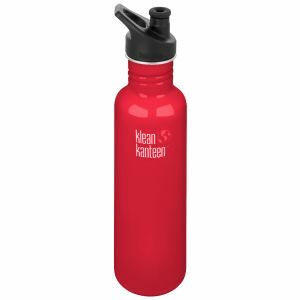 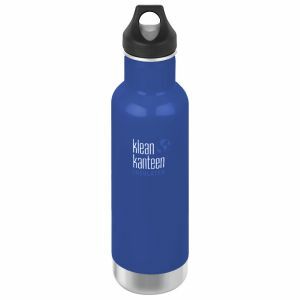 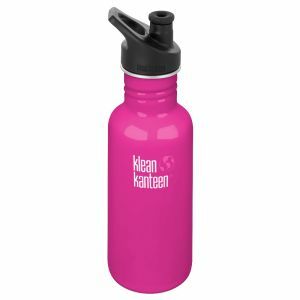 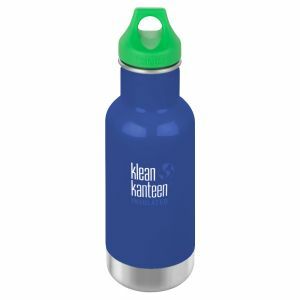 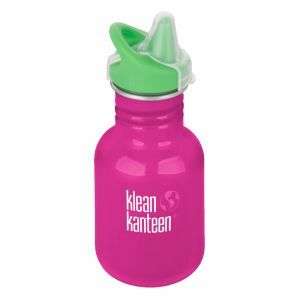 Klean Kanteen, which origins reach back to the early 2000's, is nowadays one of the best known and respectable designers and manufacturers of the high-quality 18/8 stainless steel water bottles and accessories for personal hydration. 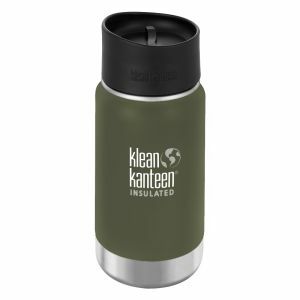 Klean Kanteen water bottles, steel cups, insulated tumblers and stainless steel food canisters are healthy and reusable, durable yet lightweight, and always designed concerning your health and the environment. Moreover, the company offers a plethora of smart accessories such as caps, lids, steel straws, straws brushes etc. which are fully compatible with their regular and wide insulated bottles and tumblers. If you are looking for a safe, plastic-free and Earth-friendly alternative to disposable and lined aluminium bottles, Klean Kanteen should be your first choice. Fortunately, the colourful collection of leak-proof bottles, BPA free coffee mugs and complementary accessories is now available at Military 1st online store, with free and reliable delivery across Australia.